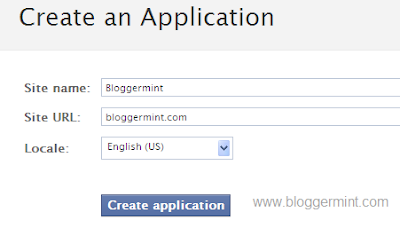 Blogger is not more a blogging platform for beginners, there are lot more can be made with a blogger / blogspot blogs. Featured content sliders are seen in many Wordpress blogs and when coming to blogger it is certainly not much seen. 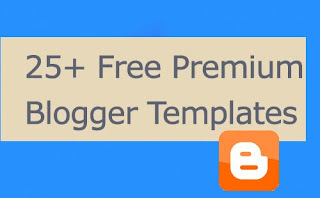 Here I am going to teach you, how to add a featured content slider to your blogger / blogspot blogs. 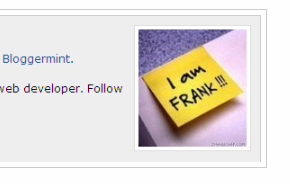 We all had seen author info widget below each post on Wordpress blogs, but actually its not much seen in Blogger. Basically Blogger is not a platform for beginners, its a kinda platform to blog. 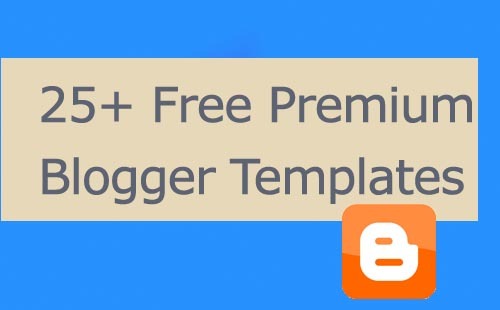 There are endless possibilities to makes your Blogger blog look like a Wordpress blog. So to make that note true, today I am going to teach you how to add author info widget, below every blog post. Its been a while many got impressed with Mashable’s floating social bookmarking widget and many tried and came up with a wordpress plugin. 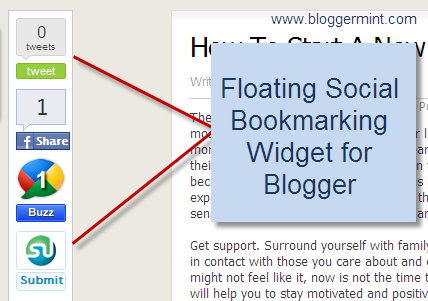 But actually people forgot about creating a floating social bookmarking plugin for blogger. 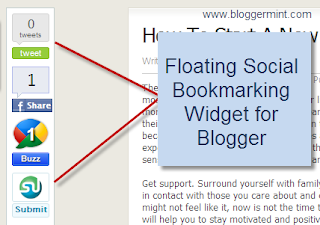 So here in this post, I am going to teach how to add floating social widget to your blogger/blogspot blogs.